Spiegel’s film is a conventional cradle-to-grave biography, but the filmmaker takes Israels’ admonition to heart: While Evans’ struggles with heroin and the devastating loss of some of those closest to him—bassist Scott LaFaro, brother Harry, partner Ellaine Schultz—are covered, the film’s most valuable moments are those in which his peers discuss and dissect his work. The eight-year process of making the film also means that Spiegel captures testimony from several voices that are no longer with us, including Paul Motian, Billy Taylor, Orrin Keepnews and Jim Hall. Spiegel sets the stage with Evans’ troubled childhood in Plainfield, N.J., suggesting without overtly psychologizing that his relationship with his abusive father planted the seeds for his introspection and retreat into heroin as well as for his obsessive dedication to music. A similar approach weaves throughout the film, with each successive tragedy followed by an exploration of the music that arrived in its wake. 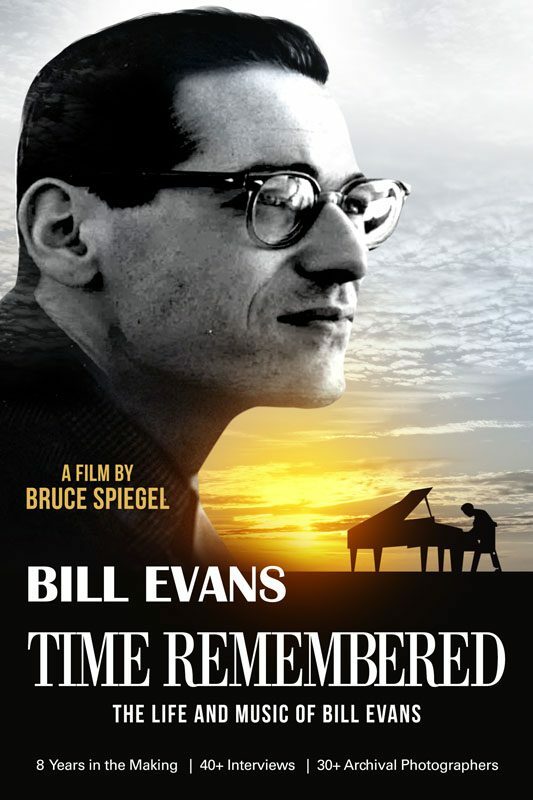 Evans’ story is told in a straightforward manner, but Spiegel’s film comes to life when the musician’s collaborators detail the experience of working with him, and when pianists who’ve felt his influence, like Bill Charlap and Eric Reed, delve into the fine details of his compositional and improvisational approach. Motian, Marc Johnson, Jack DeJohnette, Marty Morell and Tony Bennett recount the heights reached onstage, countered by the toll of addiction once the performance stopped. As is so often the case, Evans’ story was a necessary balancing act between the transcendent artist and the all-too-flawed human being. Buy a copy of Bill Evans, Time Remembered through Amazon. 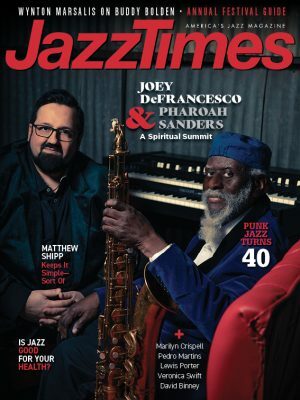 Read Ashley Kahn’s feature on Bill Evans and Miles Davis. Read Aidan Levy’s story on the Lost In Time trio album.